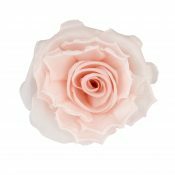 Categories: Flower Girls, Wedding Hair Flowers - add some beautiful flowers to your bridal hair. Named after a very special little girl, the Beatrice flower girl headband came about after the four daughters of the Chez Bec team kept moaning that their mummies made all these pretty things but nothing for them… so we had to put that right and ensure that every member of the bridal party was catered for! This headband is made on a ribbon wrapped band and is super comfortable (Matilda, Isabella, Beatrice and Cecily can confirm this). 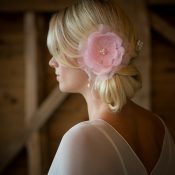 Pictured here with an ivory flower, please let us know if you require another colour and we will source it for you. 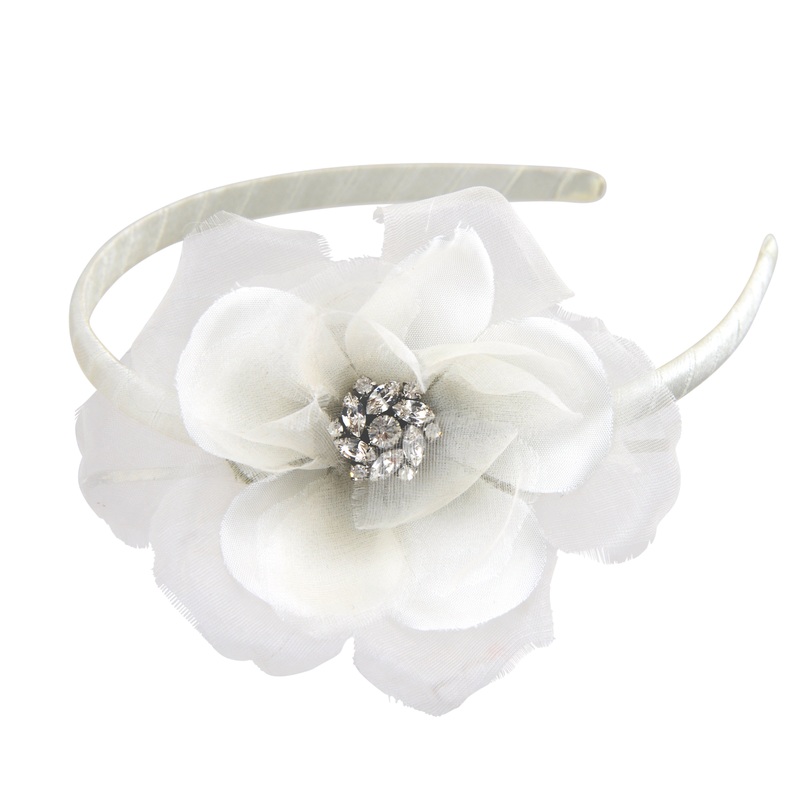 Be the first to review “Beatrice Flower Girl Headband” Click here to cancel reply.